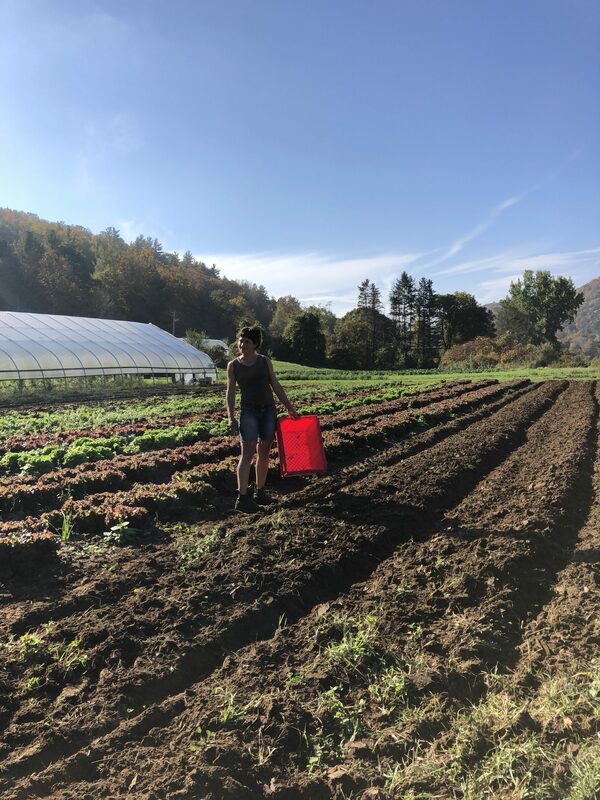 Lyonsville Farm believes that Americans are moving towards the restoration of an agrarian society and that knowing the farmer and food source is increasingly valued. Supporting small, local farms supports vibrant local human and ecological communities. 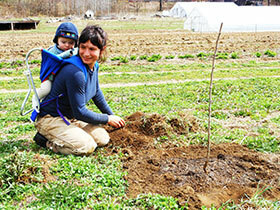 Maria Topitzer is Lyonsville Farm’s primary manager and grower. 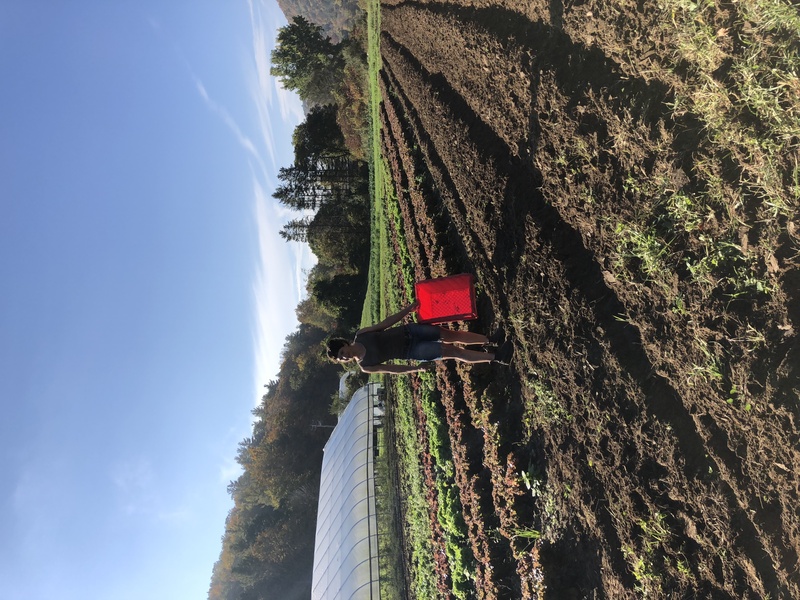 Maria holds degrees in both horticulture and Plant, Soil, and Insect Sciences through the University of Massachusetts, Amherst. She has been gardening and farming organically since 2002.